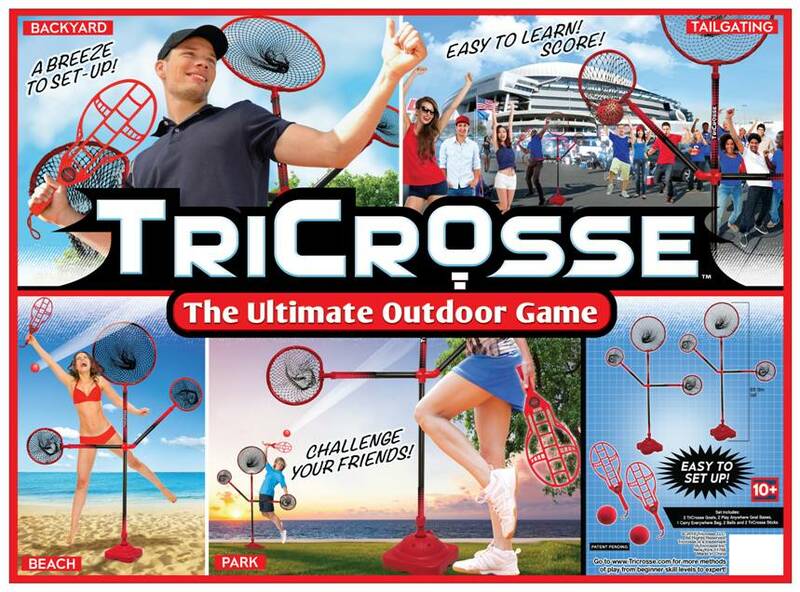 Do you think this is the coolest game ever? You are not alone. We offer discounts and throw in extra cool stuff for bulk orders. Contact us from this page and one of our associates will get back to you ASAP!